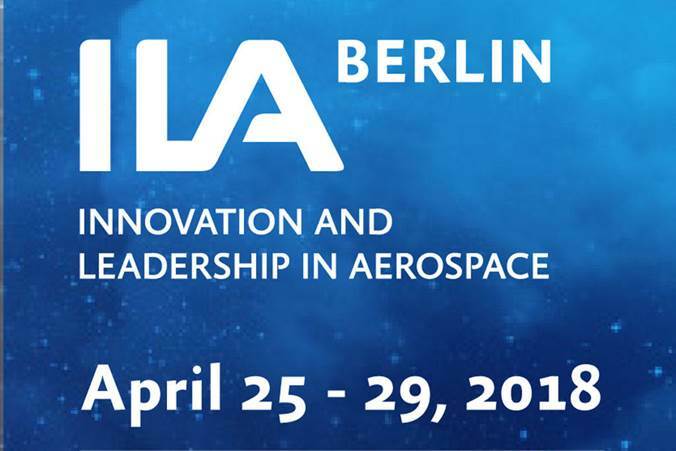 Aschau, April 20, 2018 – BAYERN-CHEMIE (headquartered in Aschau am Inn, Germany), a global technology leader for guided missile and space propulsion systems, will present their company’s potential for the future market of commercial space flight at the ILA Berlin Air Show 2018 together with bavAIRia e.V. at a joint stand (Hall 4, Stand 305). Just last year, BAYERN-CHEMIE concluded a contract with the European Space Agency (ESA) to contribute their over 60 years of expertise in the development and production of ramjet and rocket propulsion engines in the ambitious SABRE-project of Reaction Engines Ltd. (REL). With this, BAYERN-CHEMIE takes a first step towards enabling commercial space flight to make use of their decades of experience. Within the SABRE project, BAYERN-CHEMIE is responsible for the development of concepts for key components of the SABRE propulsion system. These include the air intake, the bypass system and the ram combustor. The SABRE project benefits from BAYERN-CHEMIE’s worldwide foremost expertise in the field of controllable solid ramjet propulsion systems, as utilised in the METEOR guided missile. METEOR belongs to the next generation of so-called BVRAAMs (Beyond Visual Range Air-to-Air Missiles). Its unique propulsion system provides METEOR with the largest “No-Escape Zone” of all air-to-air guided missiles currently available on the market. More information about METEOR is available at the MBDA stand. In addition, BAYERN-CHEMIE is working together with the company D-Orbit in Italy on de-orbiting – preventing space debris in the future – within the scope of an international project. For this project BAYERN-CHEMIE has developed and produces an economical and rugged solid propellant rocket motor with the possibility for modular expansion. These motors are characterised by simple and safe handling and lack of sensitivity to cosmic radiation. They help lead inactive satellites to a controlled re-entry. At the ILA, BAYERN-CHEMIE will also show a concept study for a rocket motor for gelled propellants. This propulsion concept combines the advantages of liquid propellant rocket engines – i.e. controllability, repeated ignition capability and long burn time – with the easy and secure handling characteristics of solid propellant rocket motors. Gelled propellants constitute a promising alternative in space propulsion to the highly dangerous but still commonly used hydrazine.